You know Mickey Mouse, don’t you? All of us do. 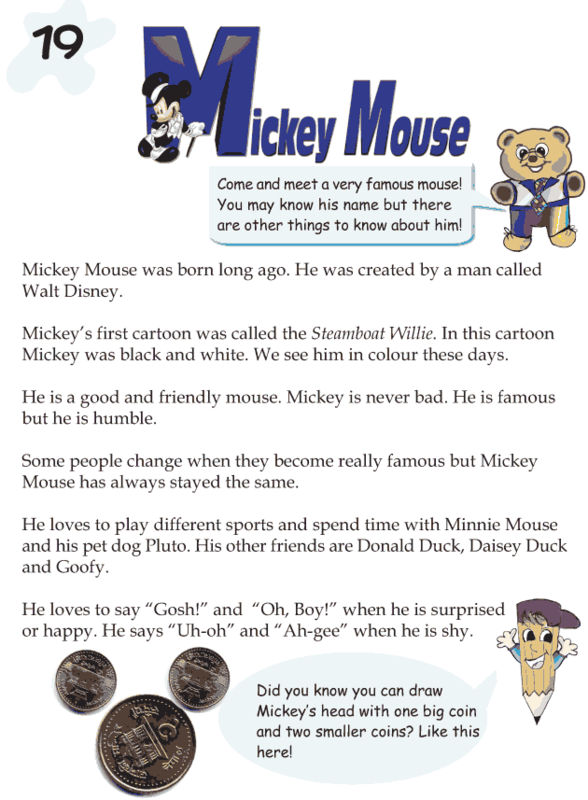 Mickey Mouse seems to be the most famous mouse. But what is it tat made him famous? Let us know.